When is the date of Input Available? 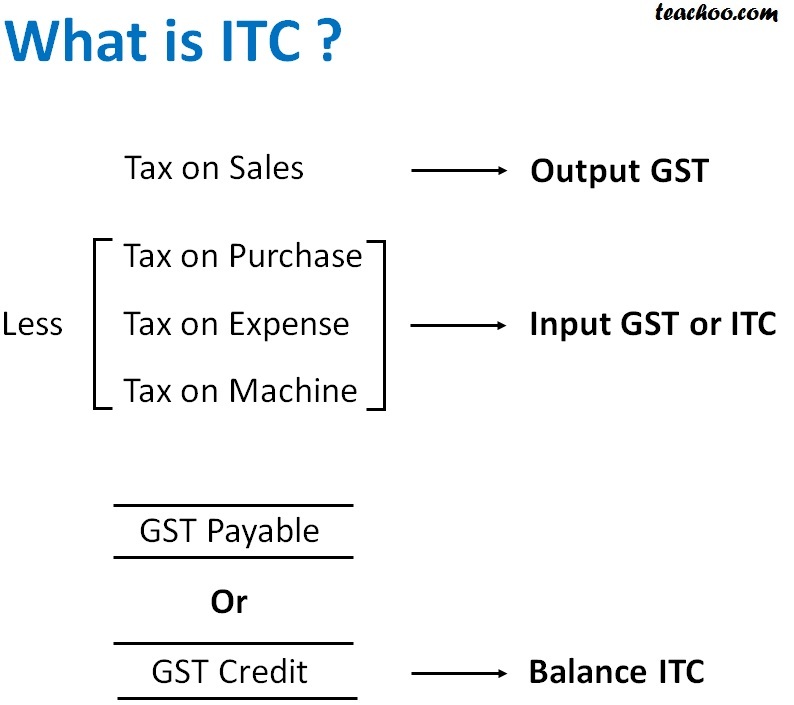 When is no Input Tax credit Available in GST? Tax paid in accordance with the provisions of sections 74, 129 and 130(Tax levied because of fraud, misstatement, confiscation of goods). If Machine not Capitalized in books, it is Inputs. Those additions to assets which Increase efficiency of asset beyond its previous capacity are capitalized. furnishing of the relevant annual return, whichever is earlier.